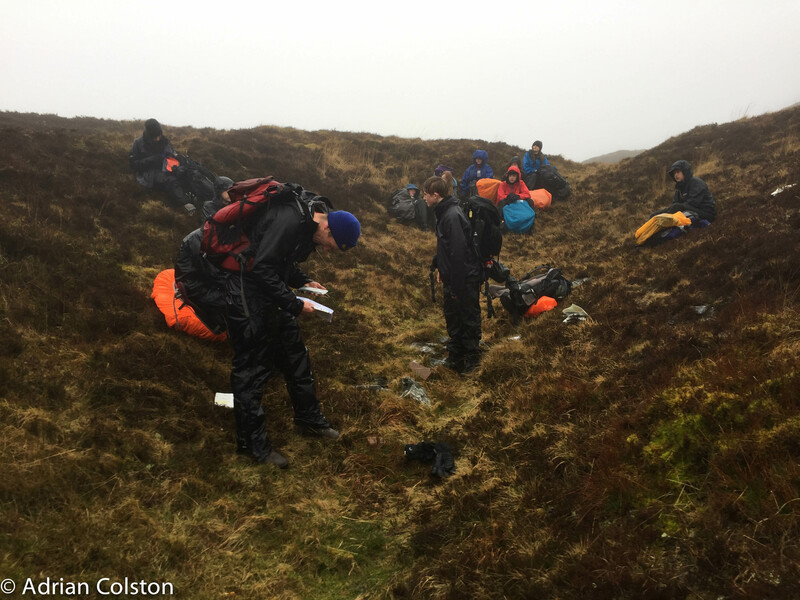 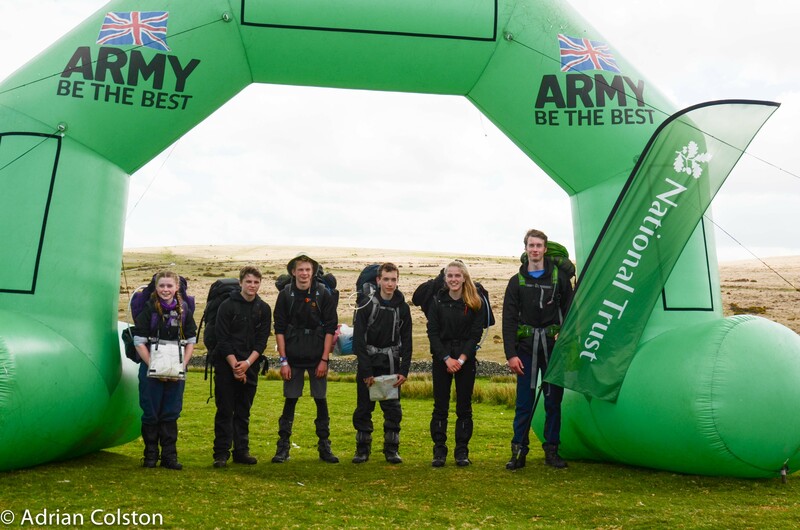 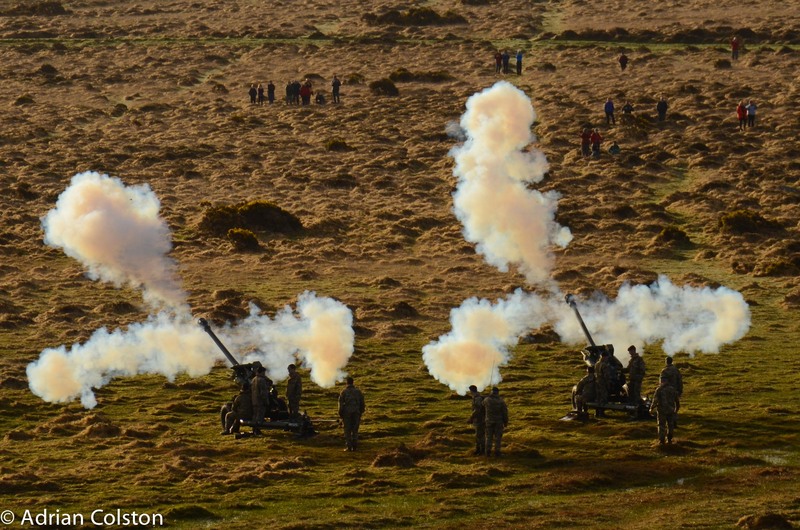 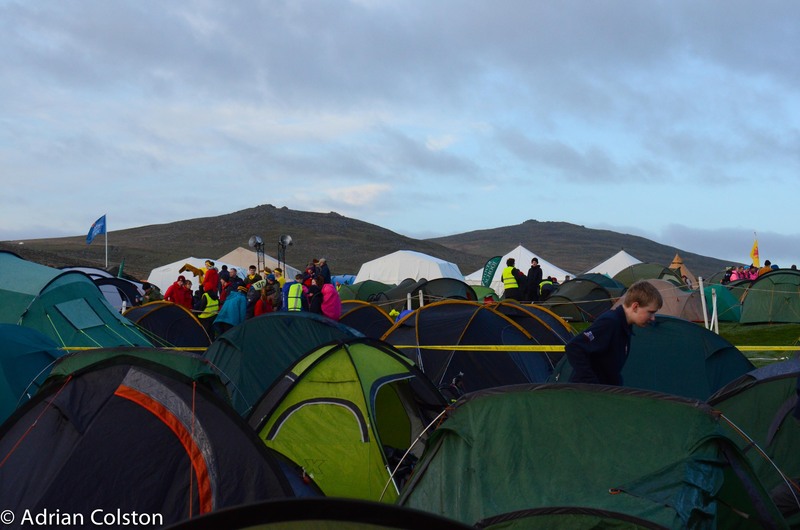 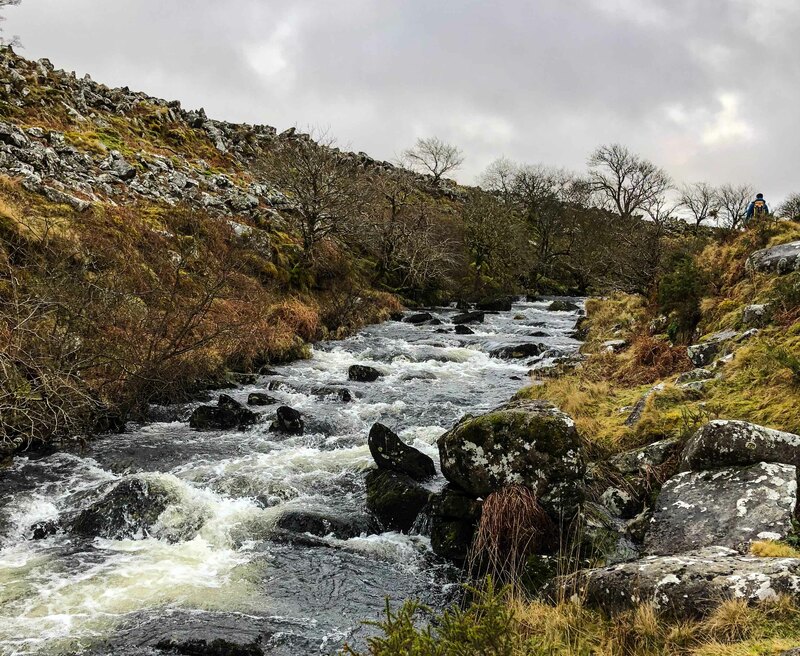 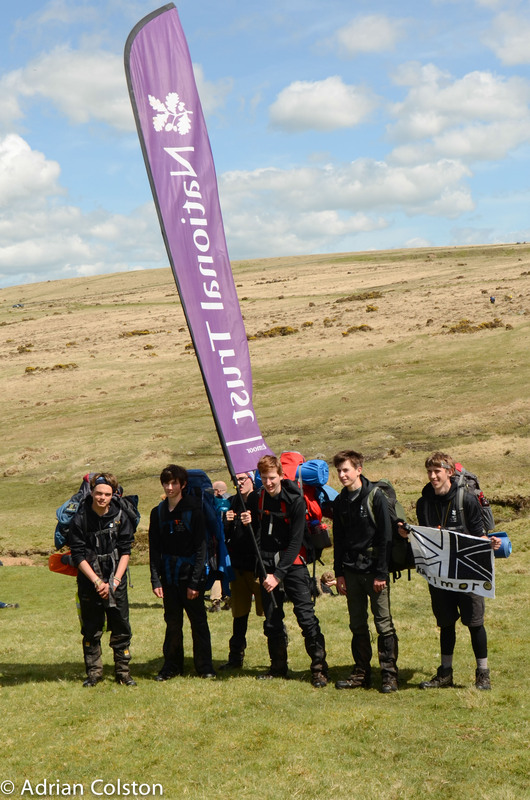 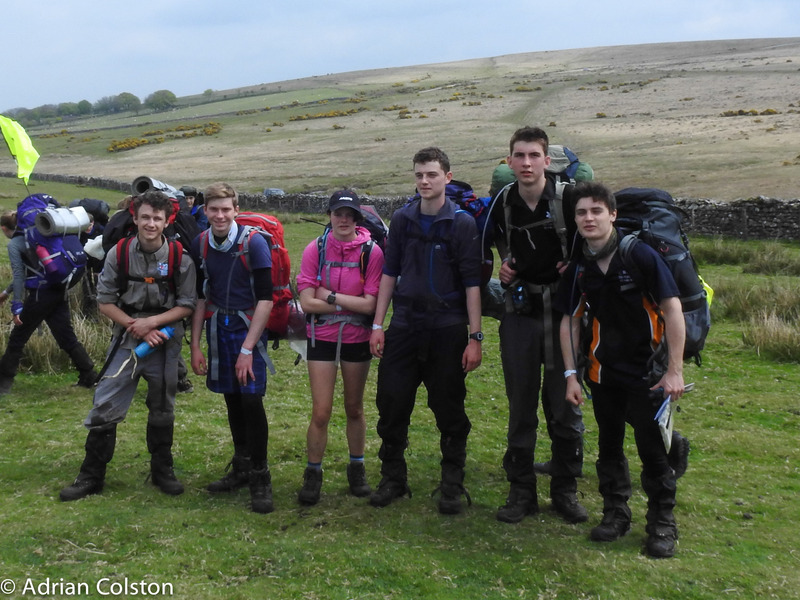 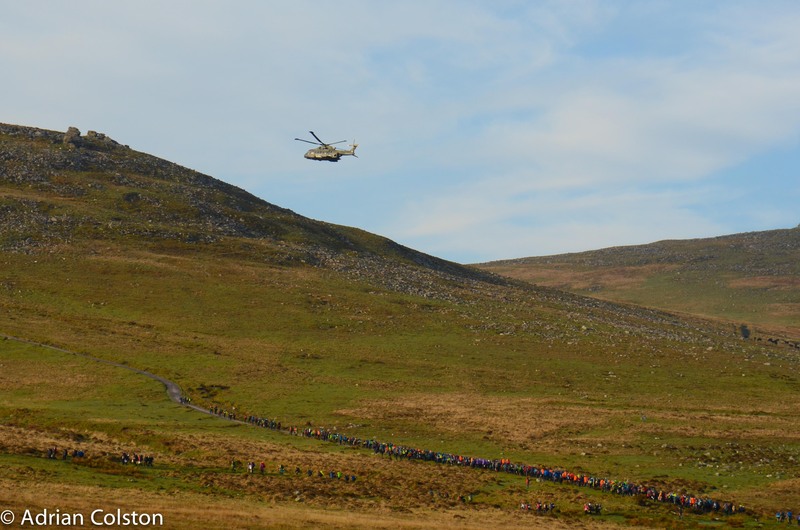 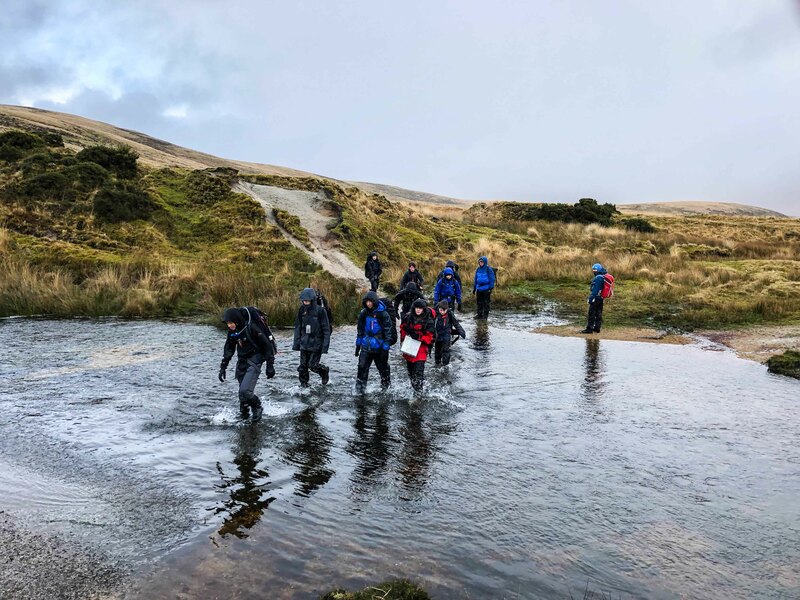 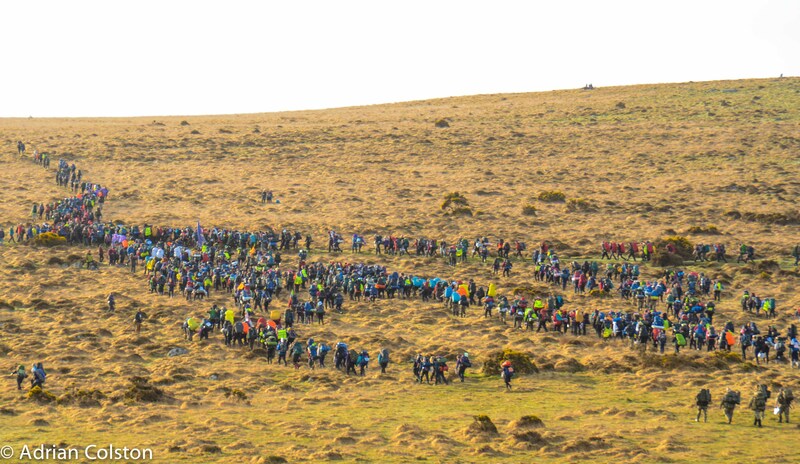 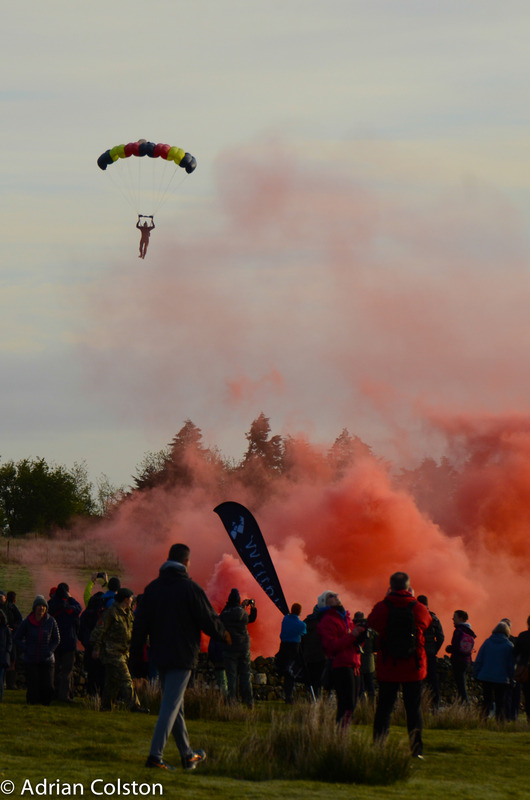 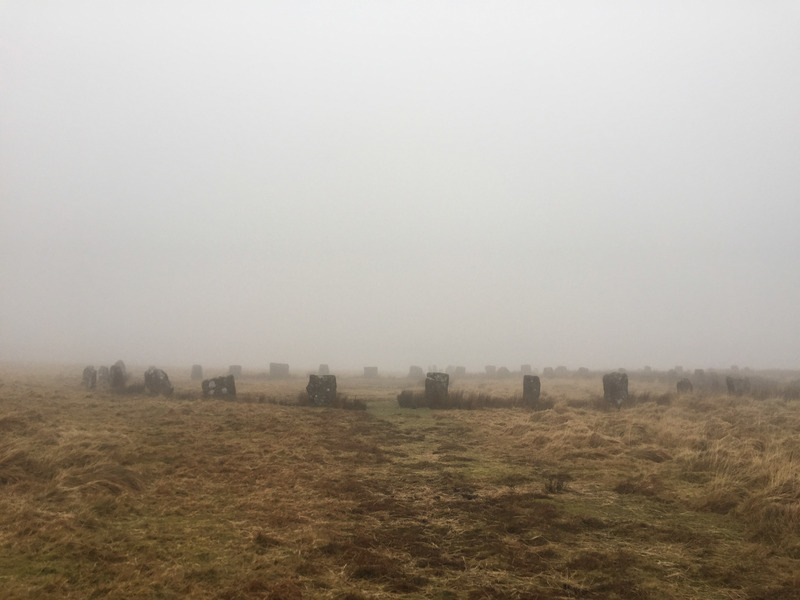 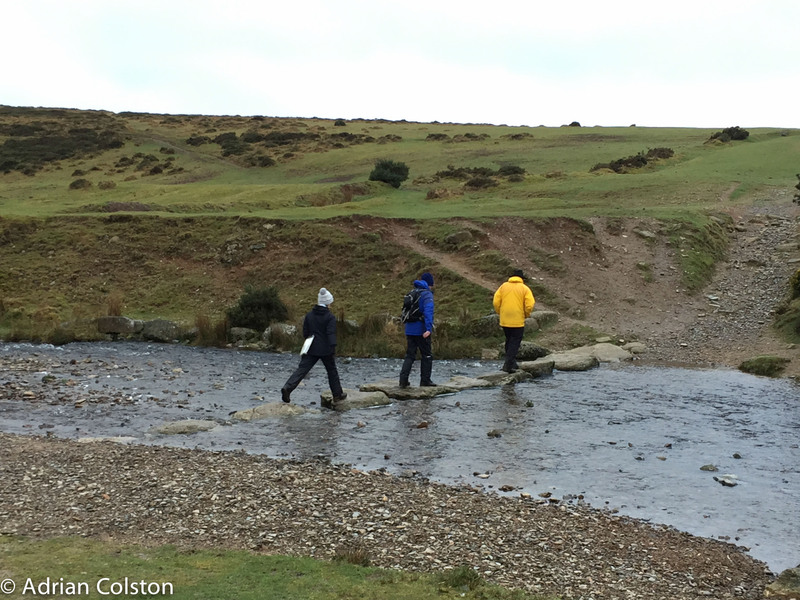 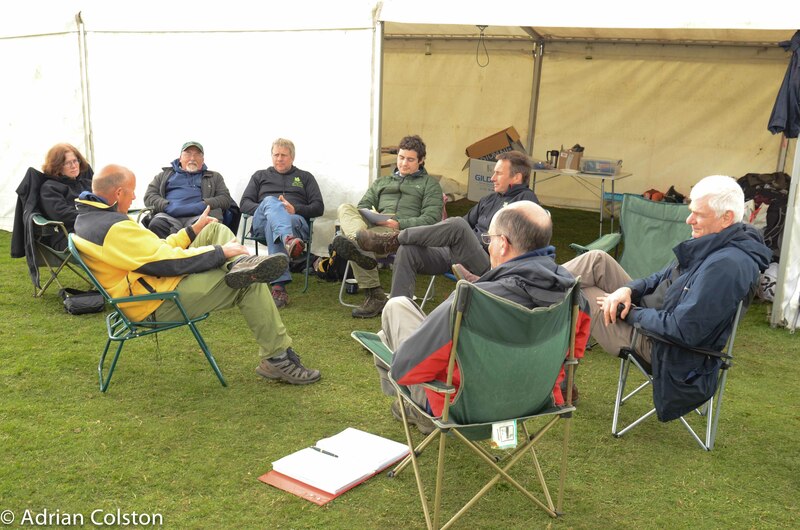 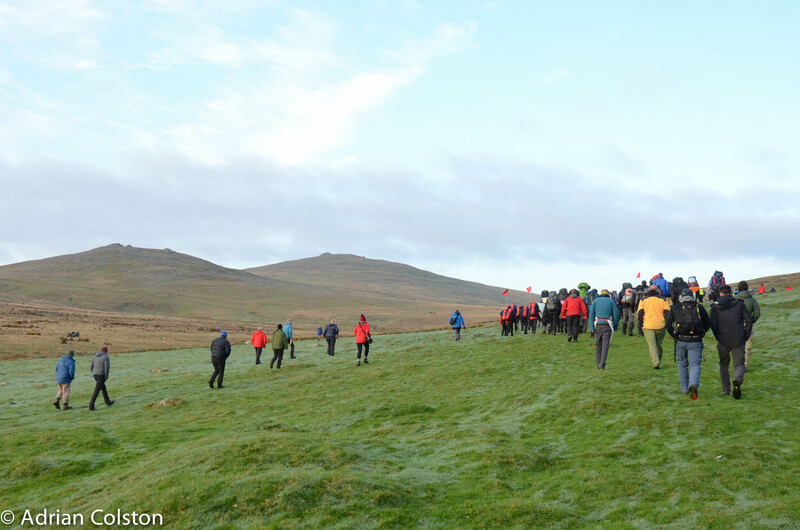 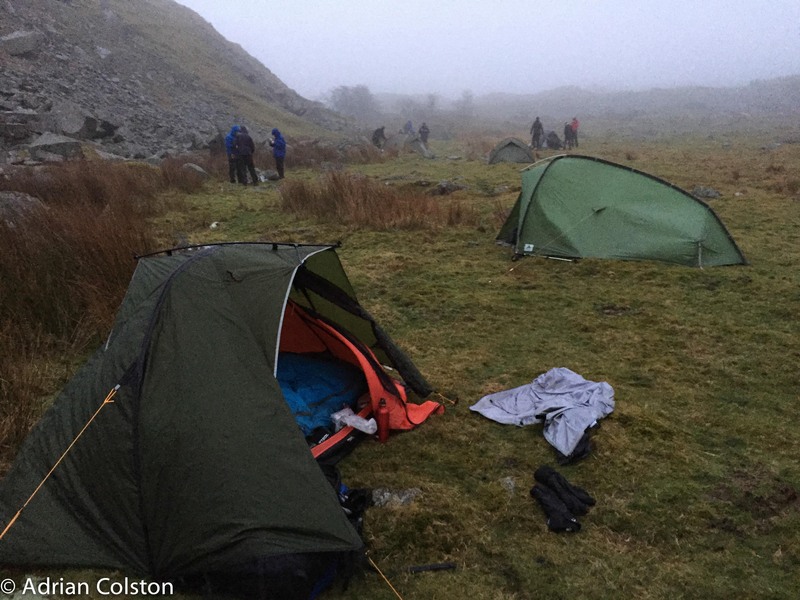 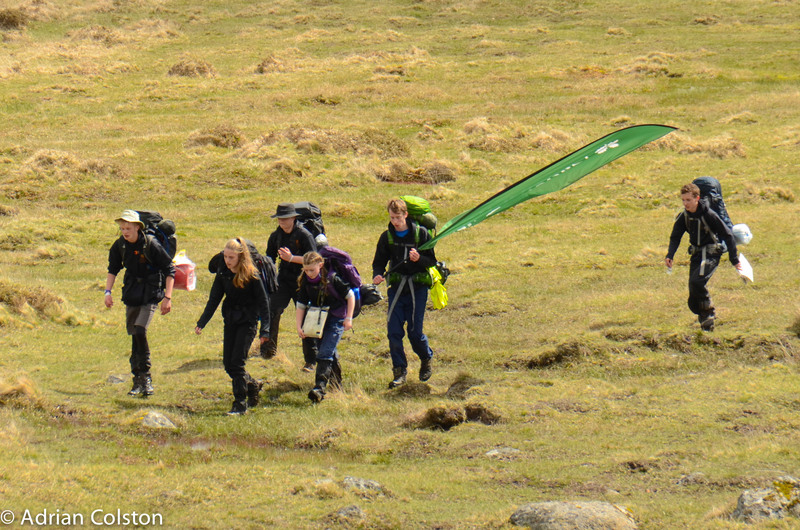 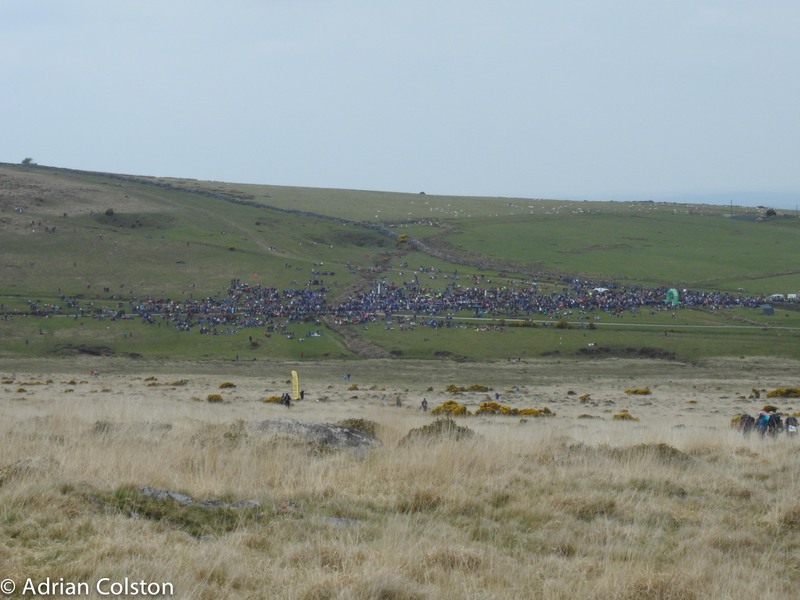 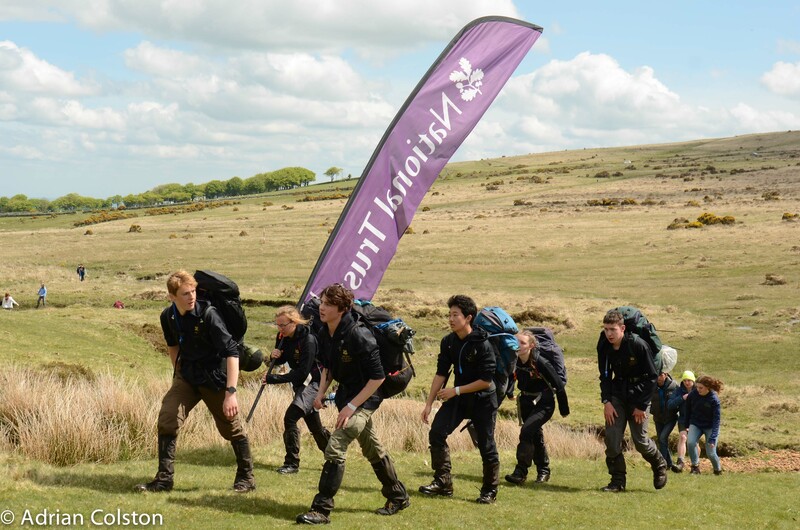 The culmination of months of training happened over the weekend – the 2108 Ten Tors Expedition. 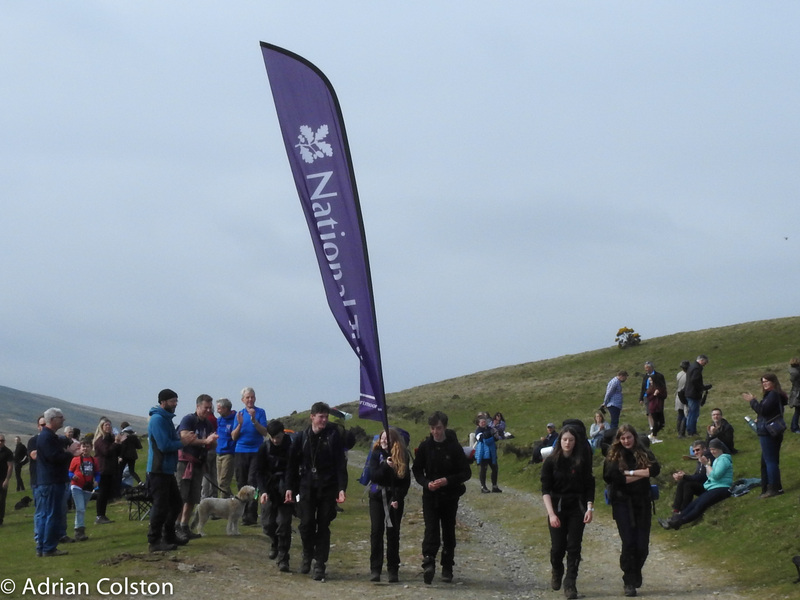 I am the Team Manager, along with Pete Davies, of the National Trust’s team ‘Wild Tribe’. 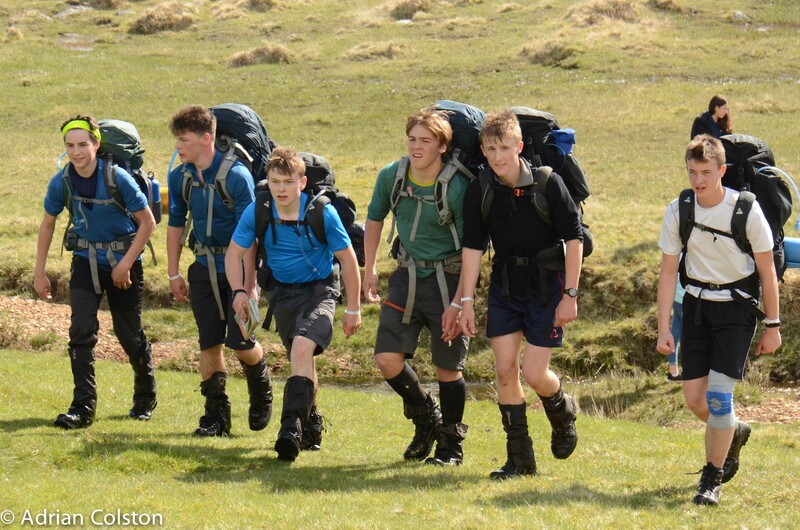 We work and train very closely with Torquay Boys Grammar School led by Roy Colvile. 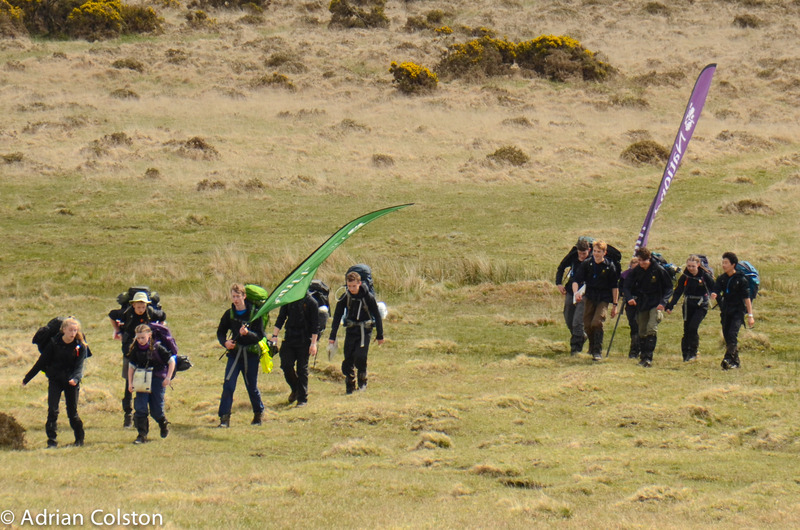 Over the weekend we had five teams out who all successfully completed their routes. 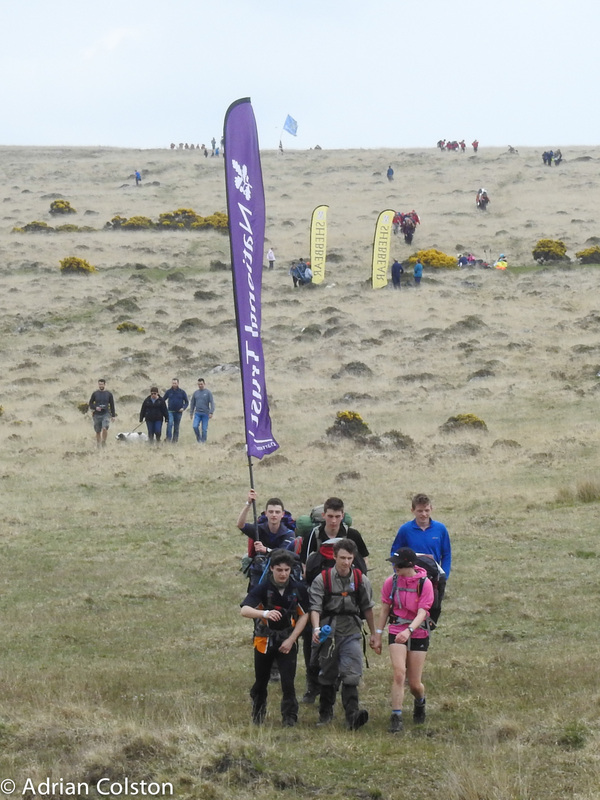 It is a massive effort involving dozens of volunteers and young people – a huge thank you to all the people who make it happen, a special thanks to Neil Parsons and Tony Owen and of course Roy Colvile without whom the Wild Tribe couldn’t be involved. 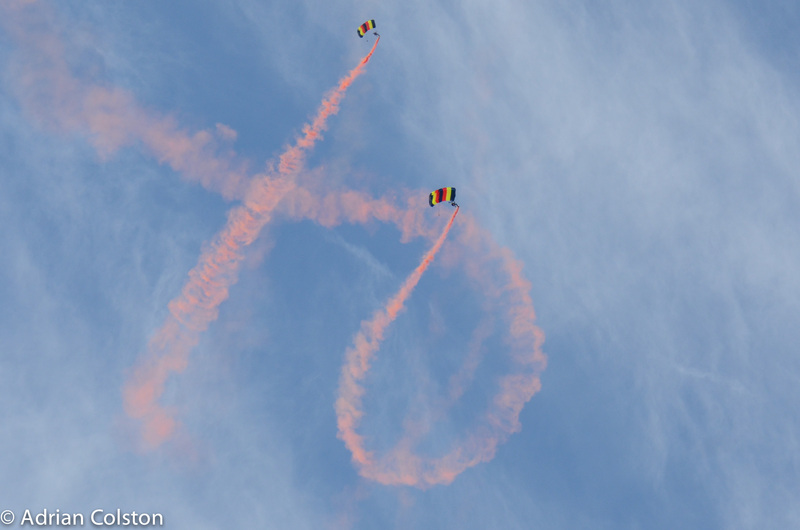 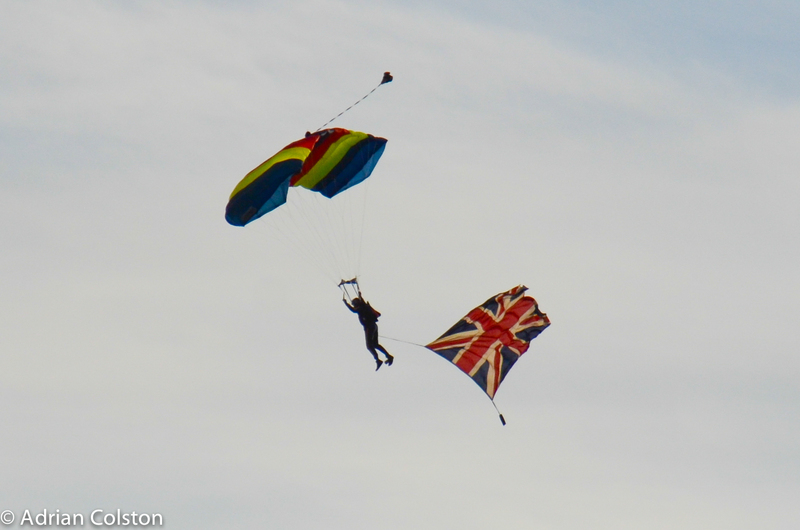 Here are a few of my pictures from the weekend. 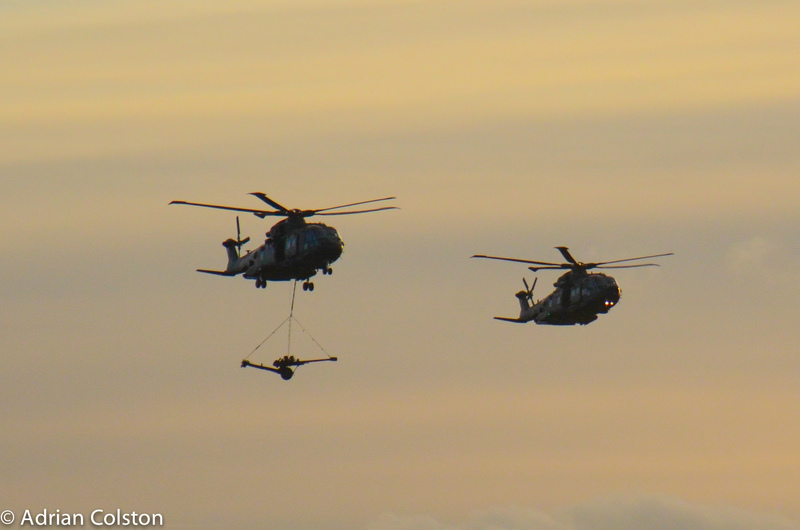 Two Merlins bring in the starting gun. 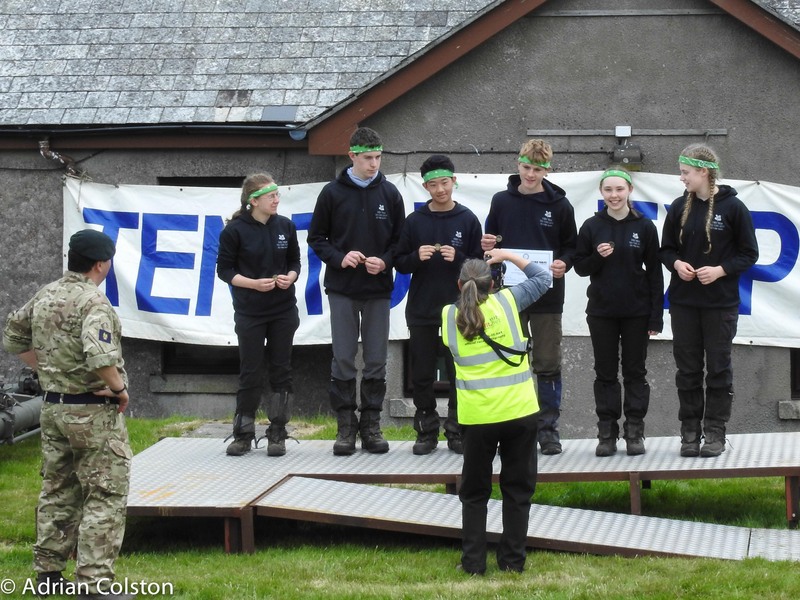 Finally a huge thanks to the Army for organising it with a lot of support from the Royal Navy and RAF. 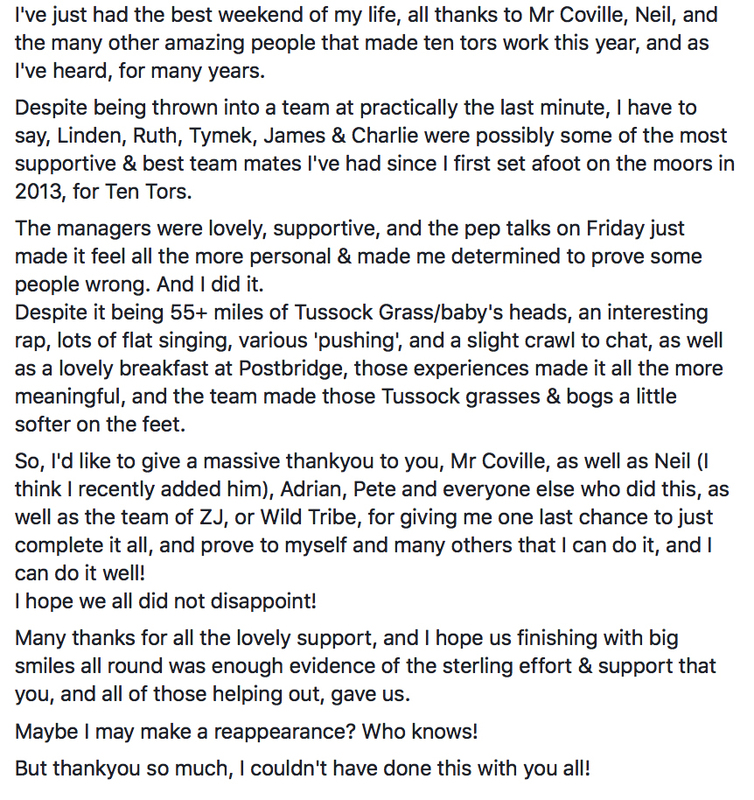 In my view the organisation was the best ever – smooth and slick. 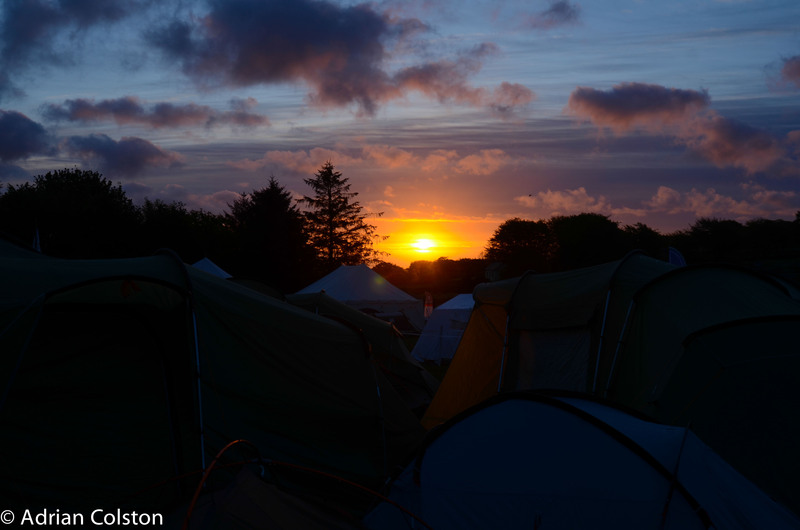 And boy were we blessed with the weather – no rain on either Saturday or Sunday, and Sunday was a sun fest! 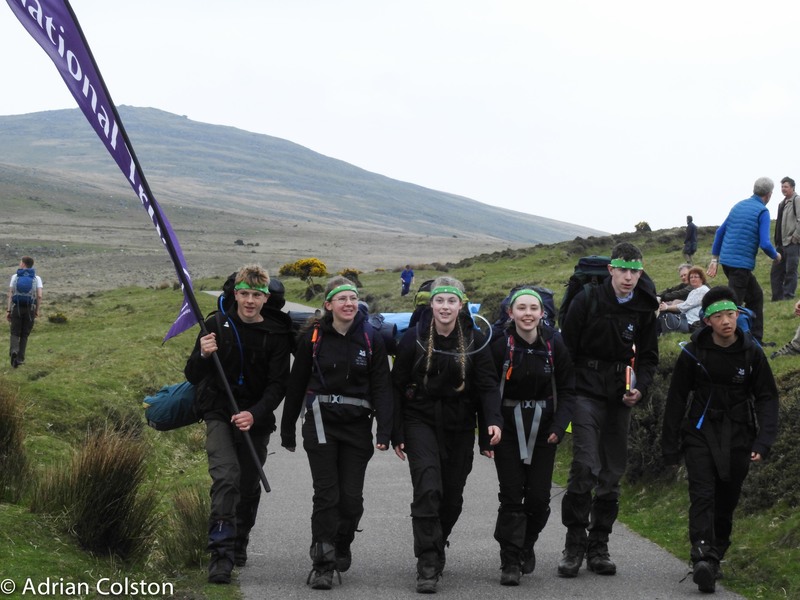 And next year we will do it all again and help to transform and build another generation of brilliant young achievers. 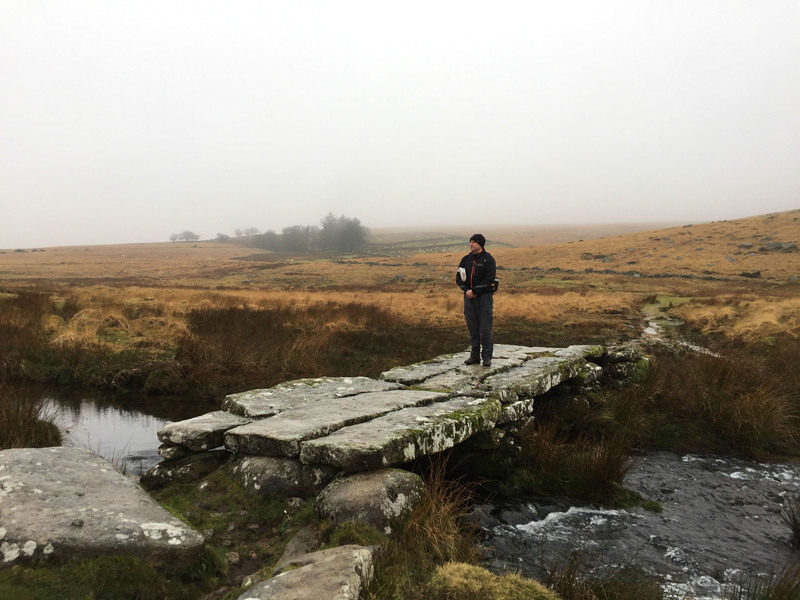 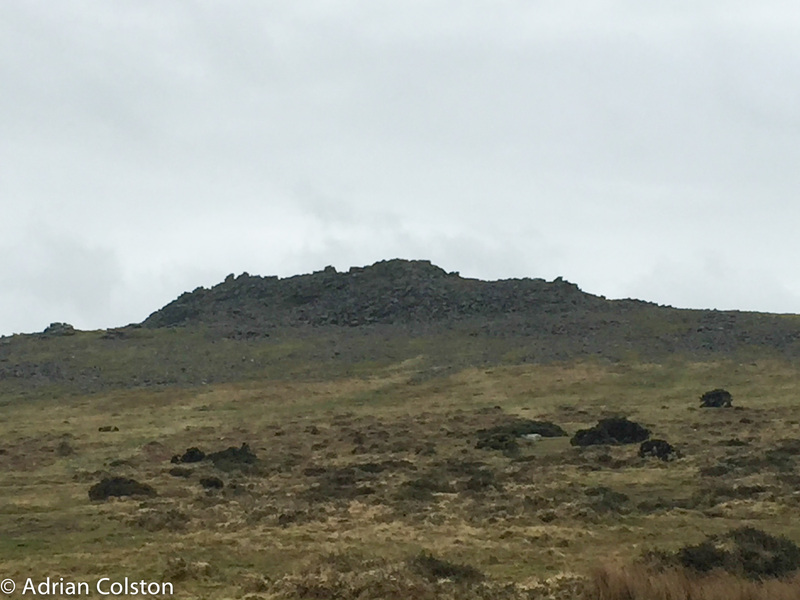 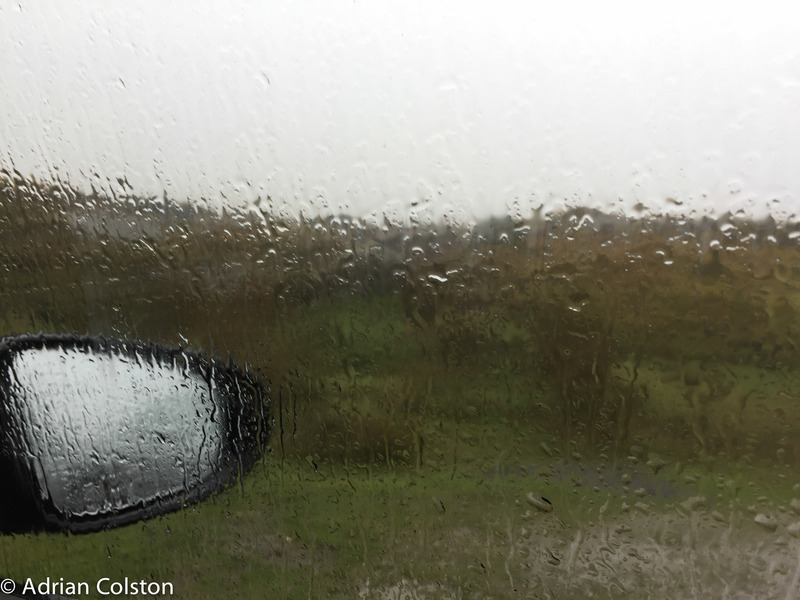 We were out 10 Tors training again yesterday and although it was cold the weather was much kinder than forecast – only one real rain shower instead of the persistent downpour than had been predicted. 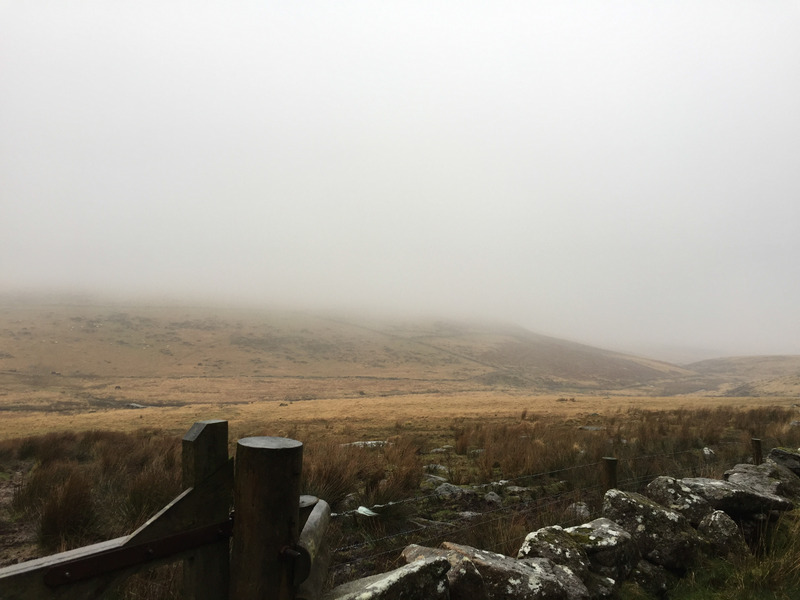 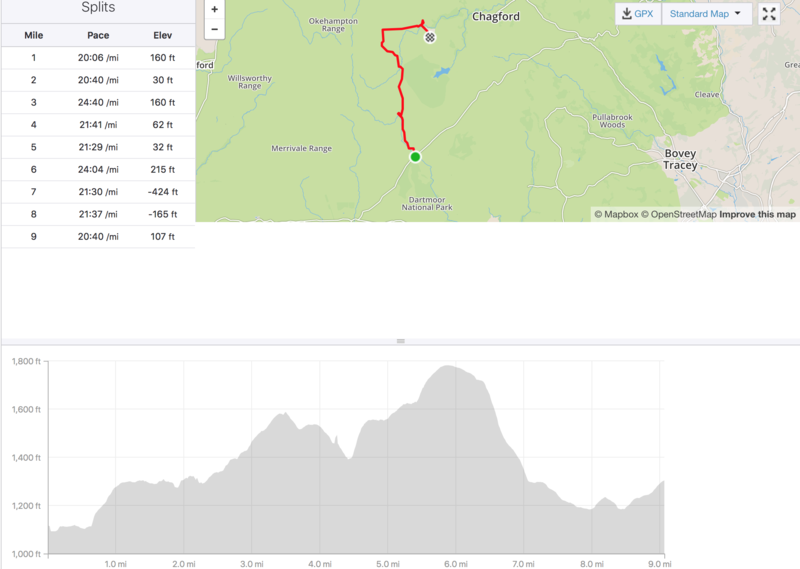 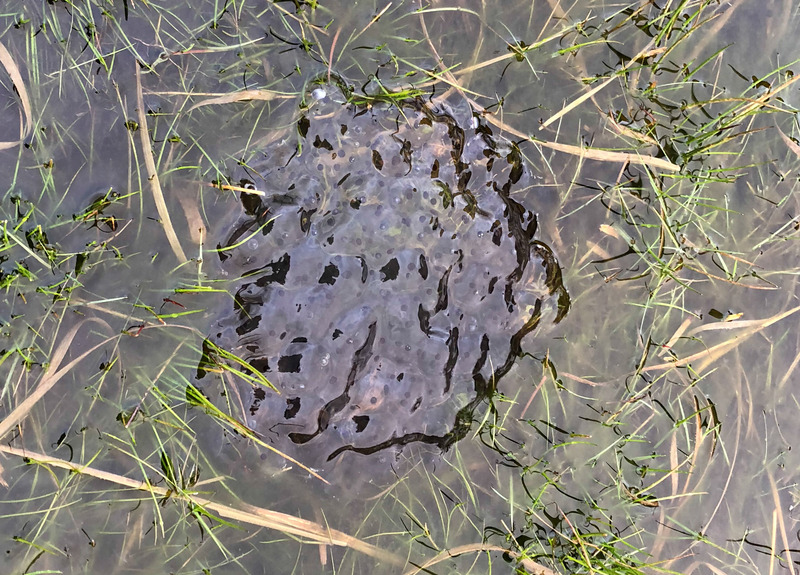 The day got off to a bad start as I ended up with a puncture to a tyre in Belstone car park but thanks to Tony and Ian (and the mysterious white gloop) I managed to get the type replaced in Okehampton and we were back on the moor but 11.30…. 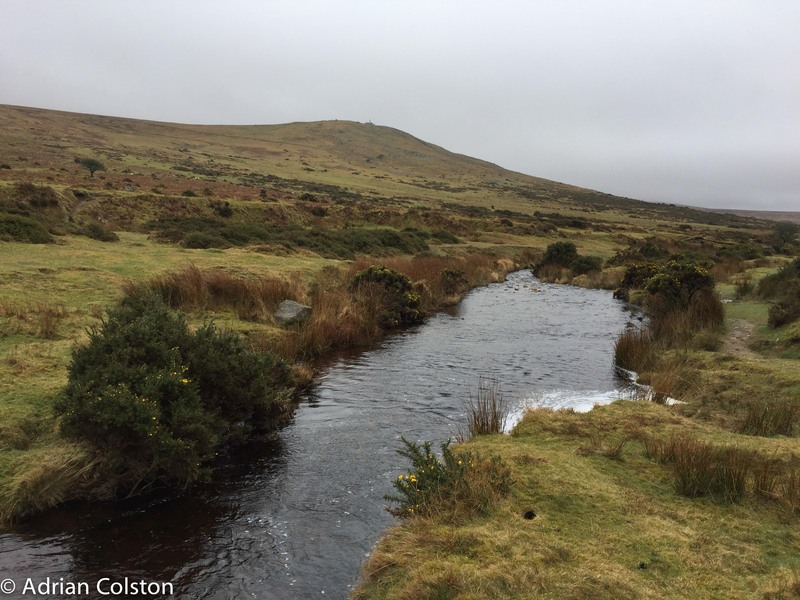 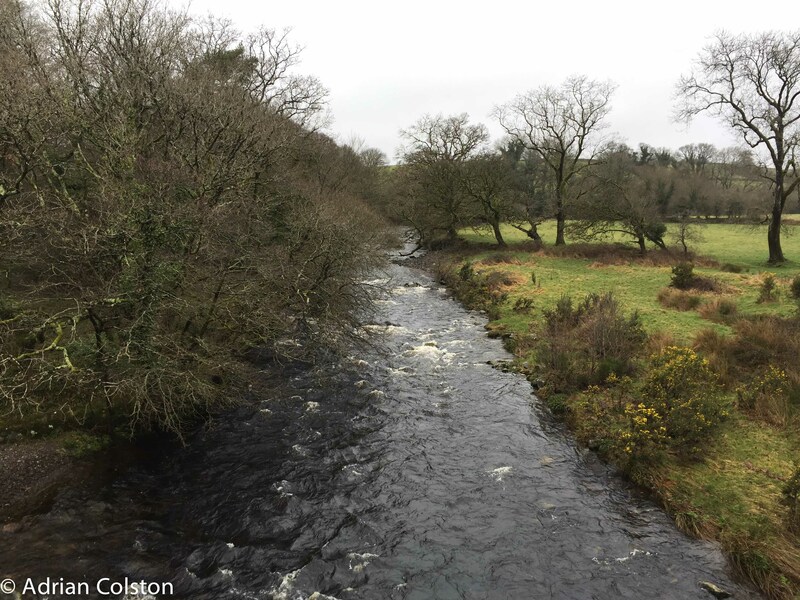 In the morning we yomped out to close to Ockerton Court and in the afternoon we walked up the Taw from Belstone. 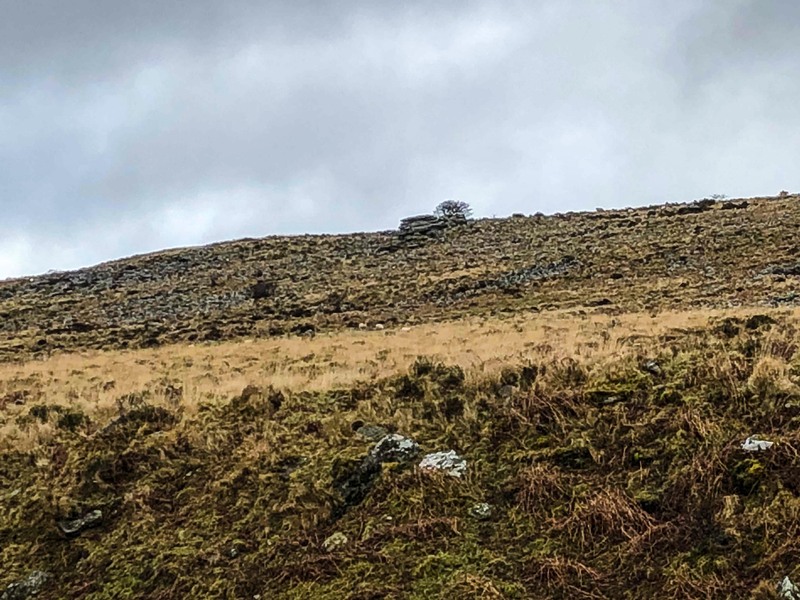 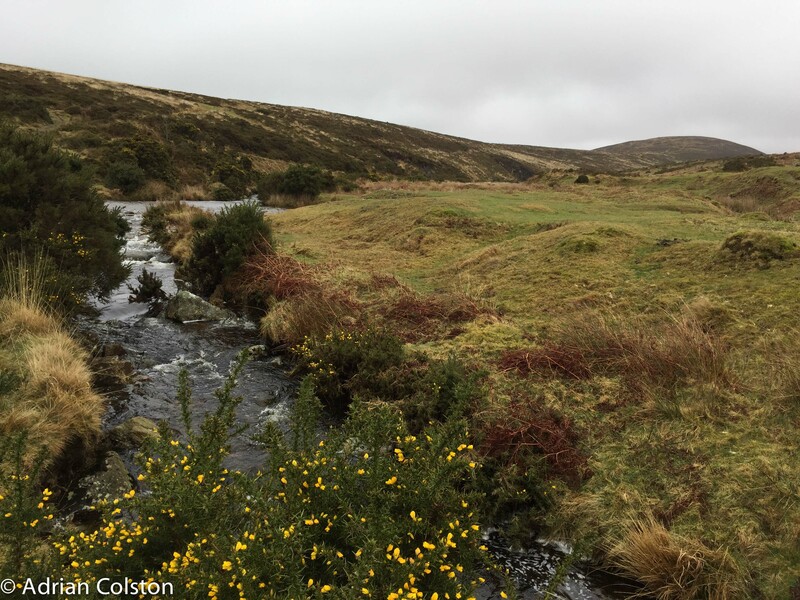 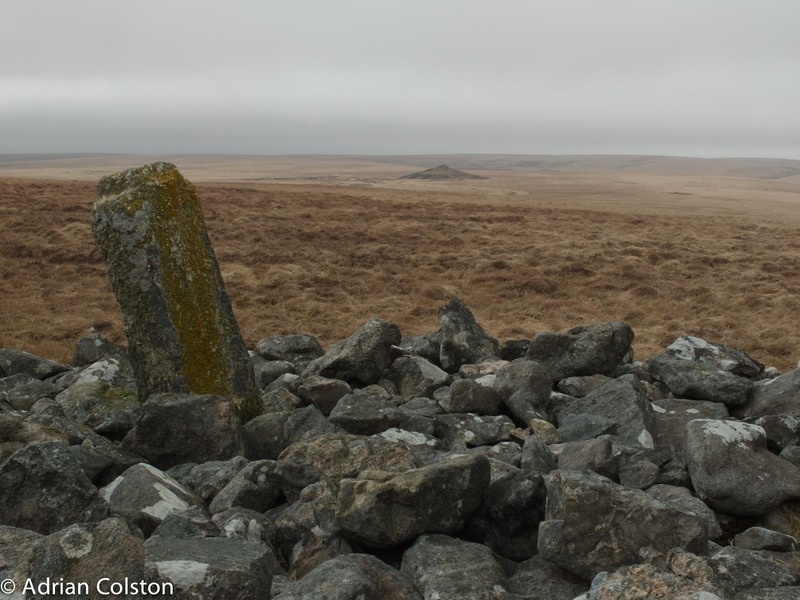 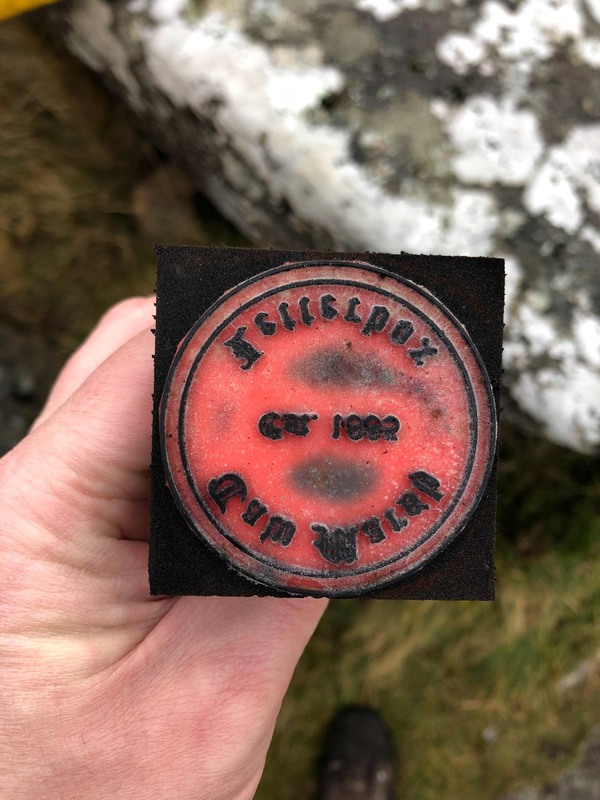 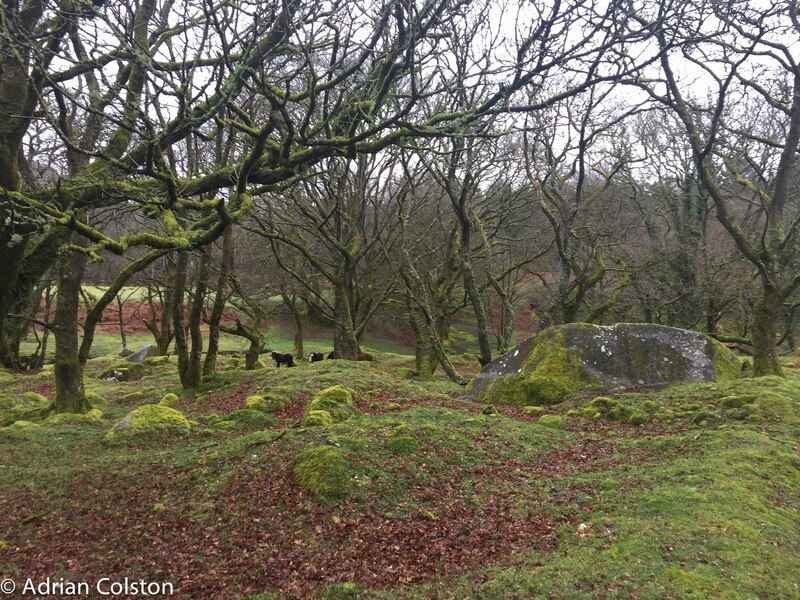 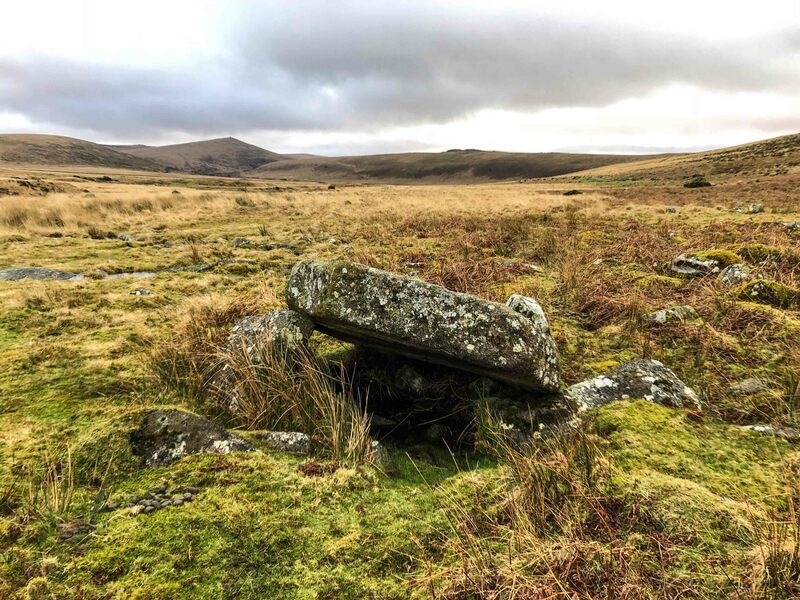 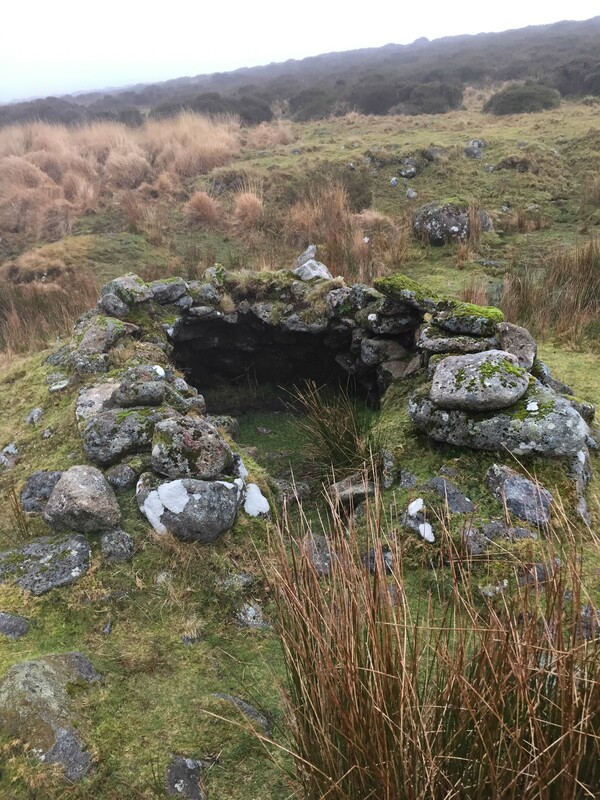 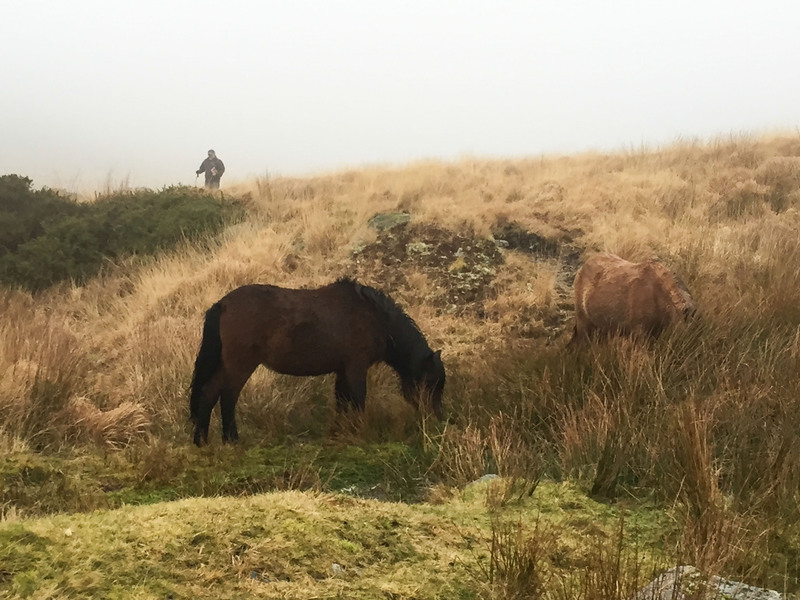 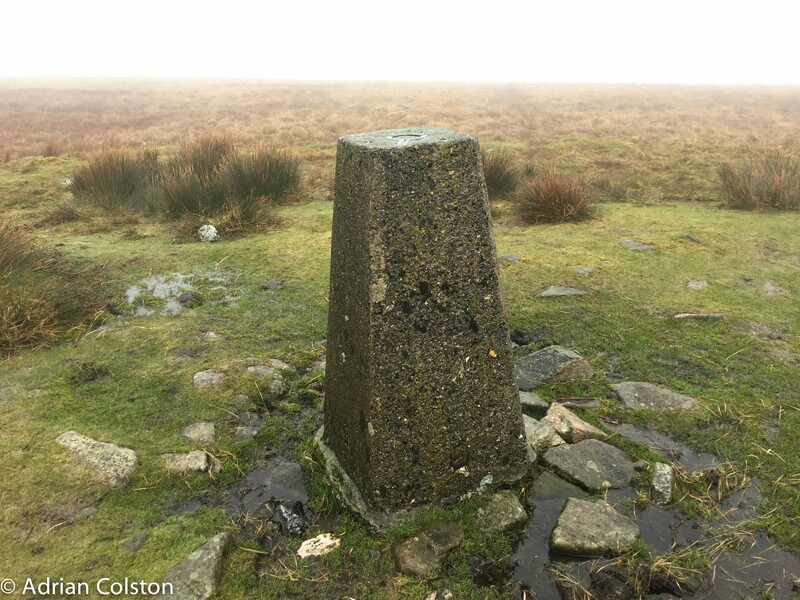 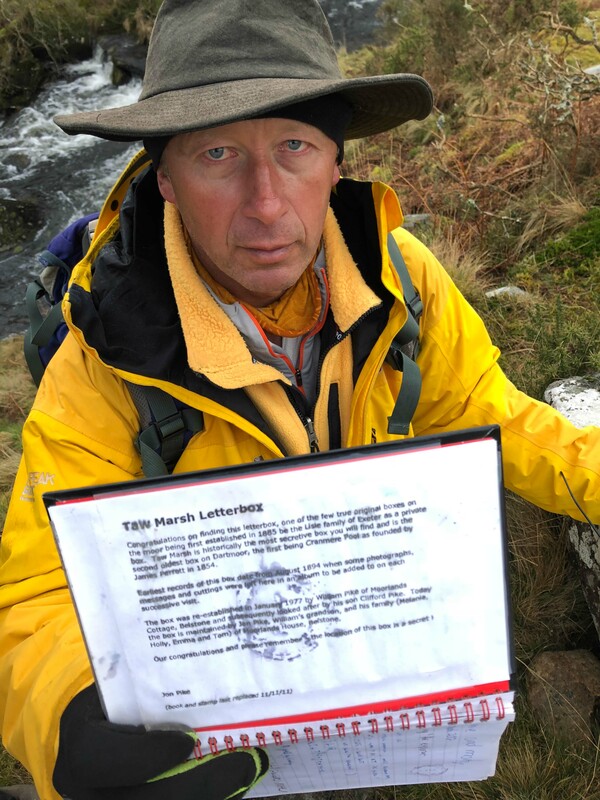 Thanks to Tony we found the Taw Marsh letterbox – the second letterbox established on Dartmoor in 1885 in its ‘secret location’. 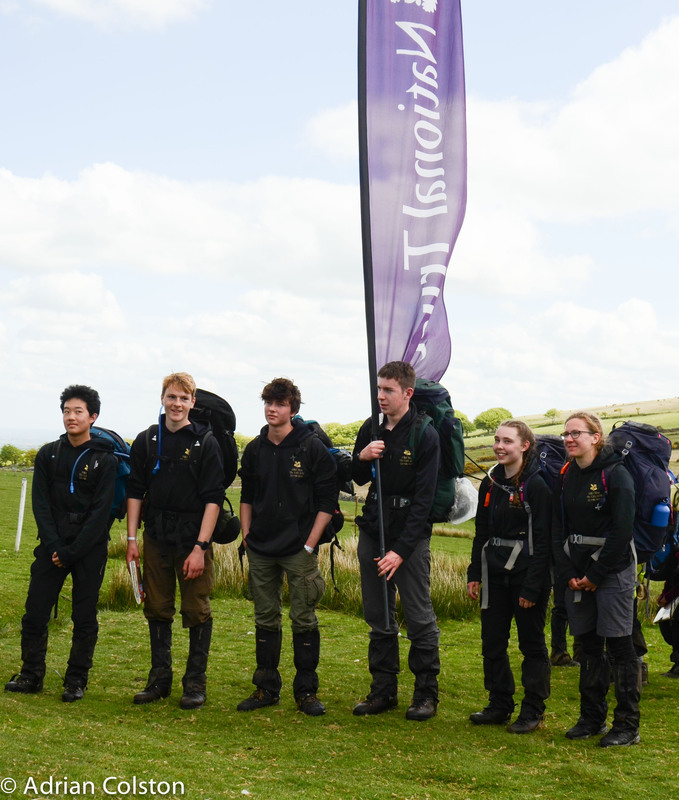 Another successfully completed walk – well done and thanks to everyone from Torquay Boys Grammar School, the Woodland Trust and the National Trust. 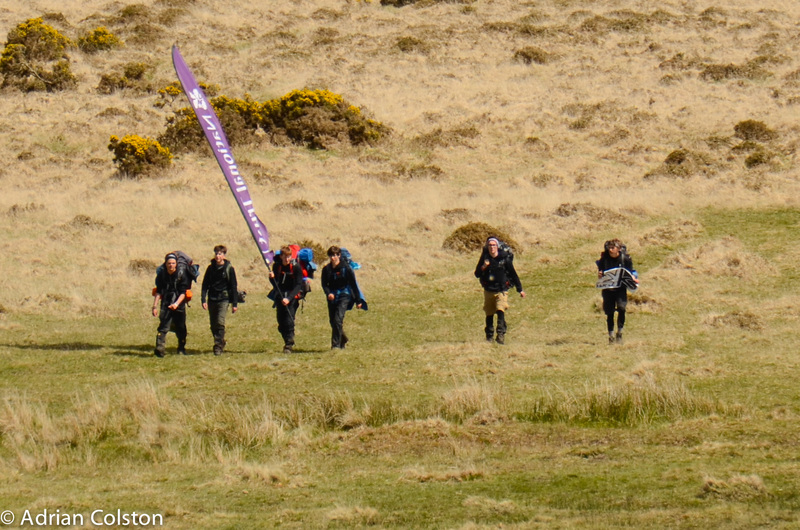 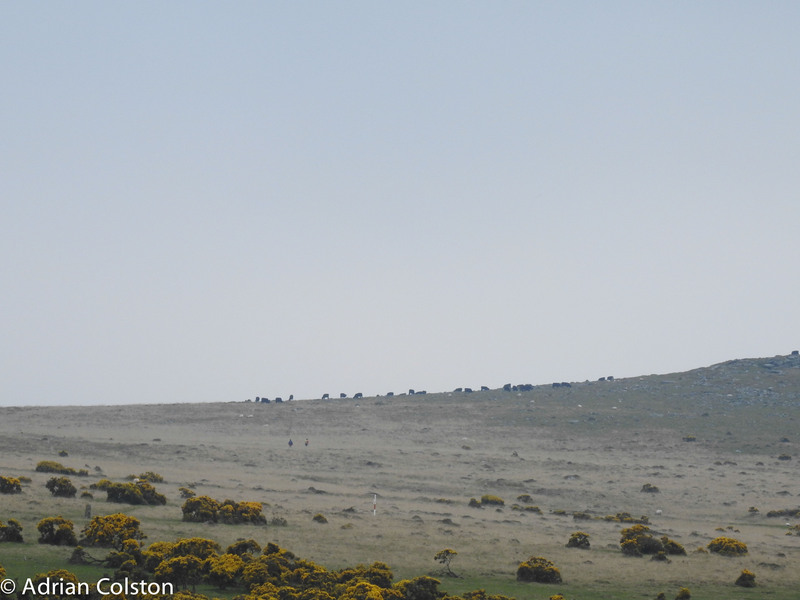 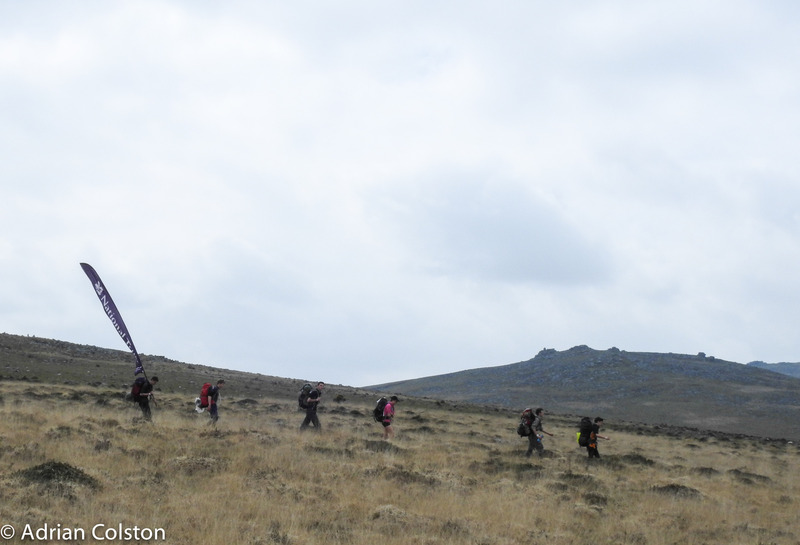 Was out on the moor yesterday helping with the National Trust’s Wild Tribe 10 Tors teams. 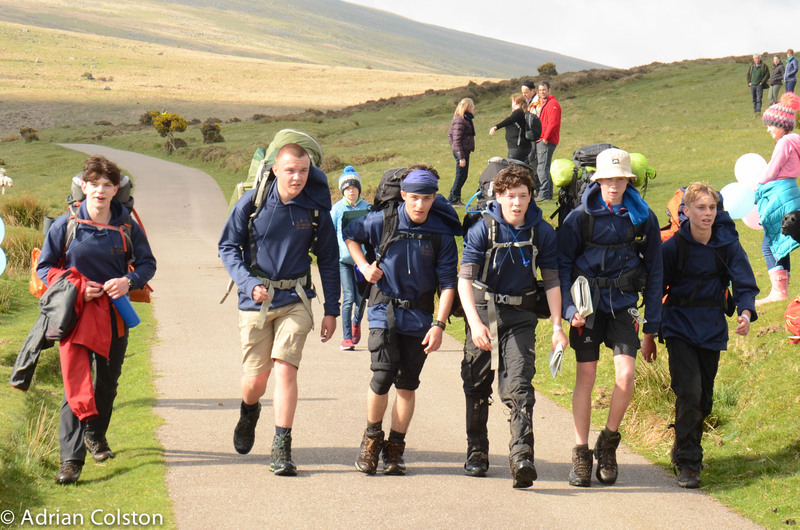 As ever we were out with the great crew from Torquay Boys Grammar School. 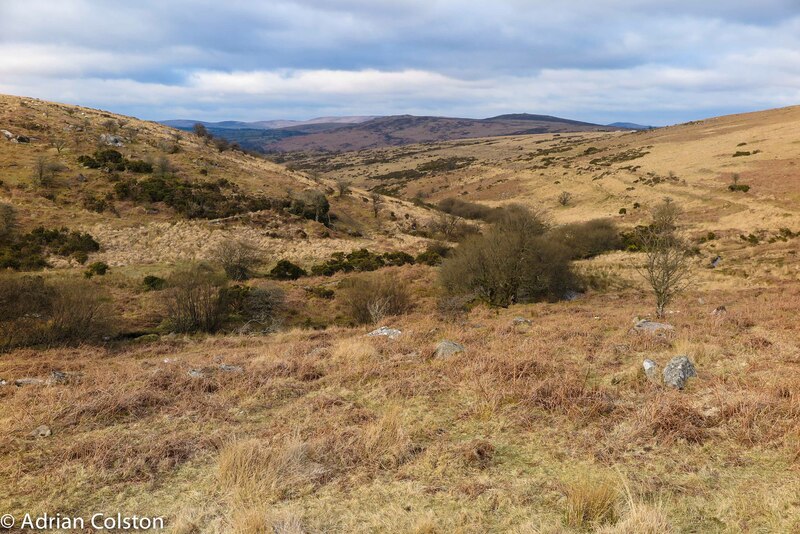 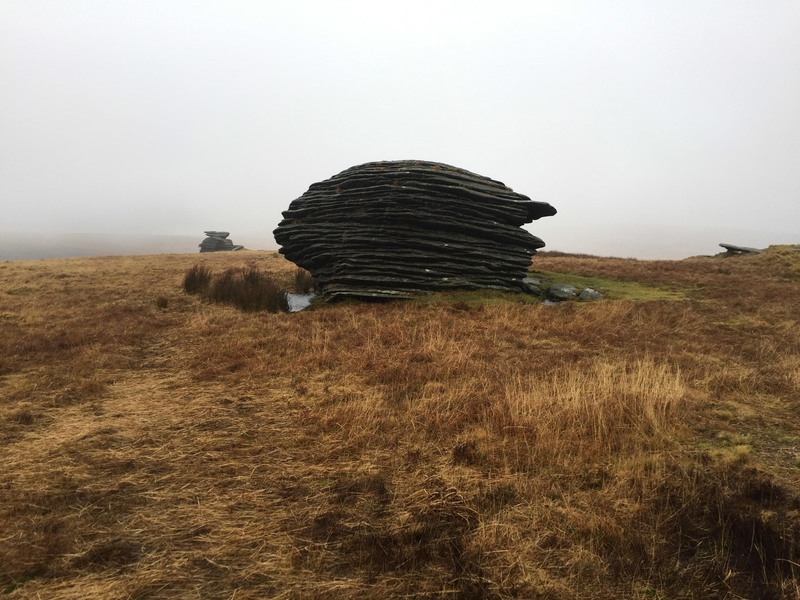 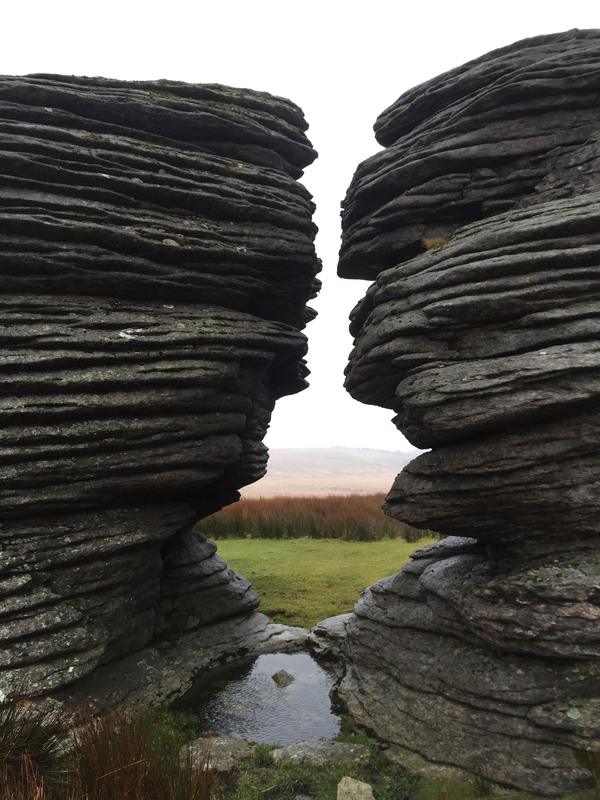 We walked from Postbridge up the East Dart and onto Grey Wethers, from there up to Watern Tor and returned to Fernworthy reservoir via Scorhill and Yes Tor. 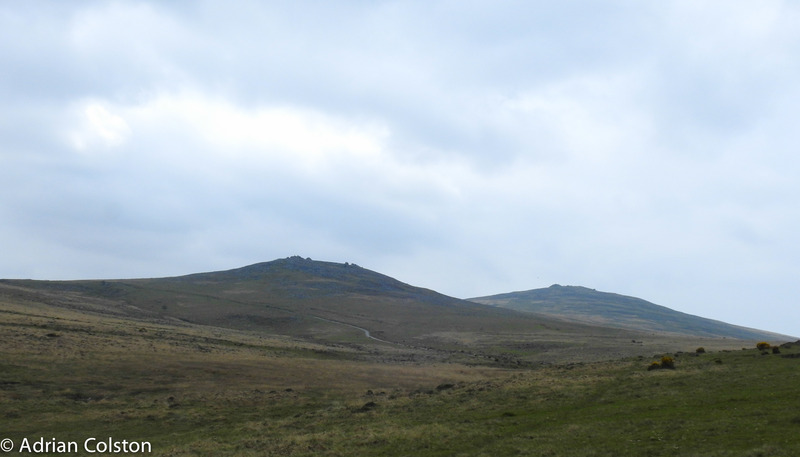 Saw a red grouse on the approach to Watern Tor and saw a merlin on the way to Scorhill. 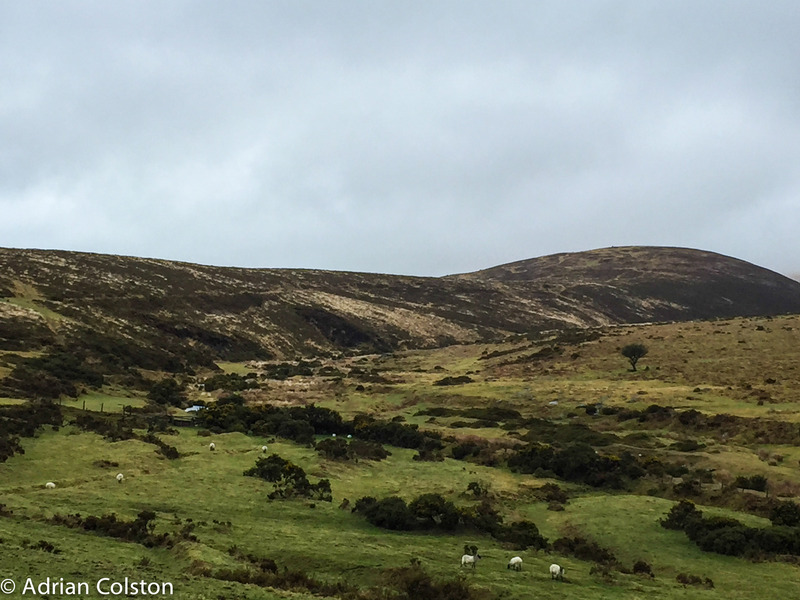 And then my phone battery conked out …..